Welcome to Silver Lake Fabrication. 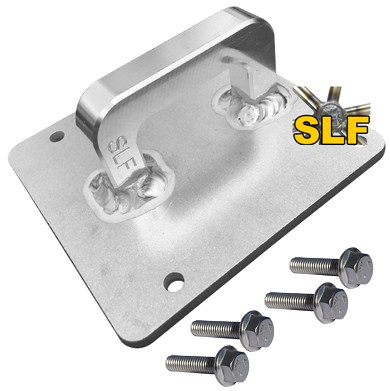 Located in Concord, NH, SLF is your source for custom built tractor, forklift, and truck accessories, as well as your custom fabrication, welding, and repair head quarters. Established in 2005, Silver Lake Fabrication is a full-on fabrication shop. Along with our line of products, we offer MIG and TIG welding services for steel, stainless steel, and aluminum, as well as turning, CNC milling, CNC laser, CNC plasma, and CNC flame cutting services. We have local pick-up and delivery available and have the expertese to repair your parts or build what you need. Please check out our site and see what we have to offer. WE ARE MAKING A BIG CHANGE. CLICK HERE TO LEARN MORE. THIS IS EXCITING NEWS!